This eBook provides a comprehensive description of the project life span (cycle) that is the foundation of the methodology. 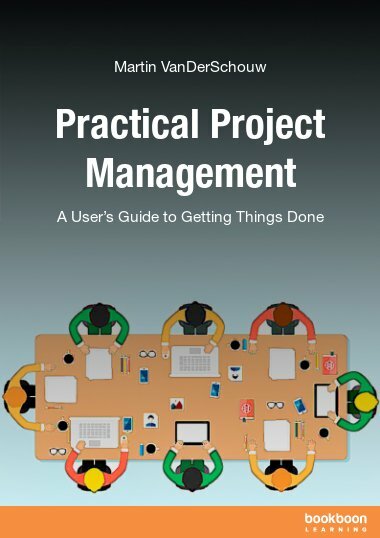 This eBook is the second part of a four-part Series on project management. 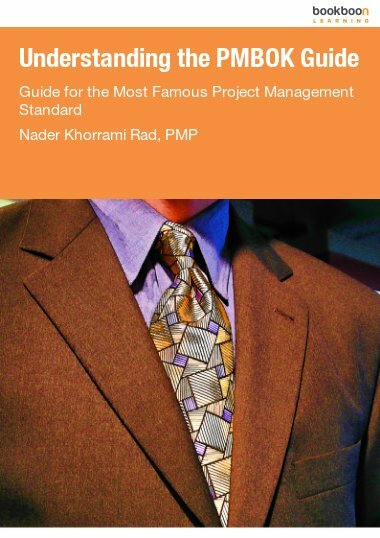 The primary purpose of the Series is to introduce the readers to The Customizable and Adaptable Methodology for Managing Projects™ (CAM2P™), which we have developed and have been using internally since 2008. 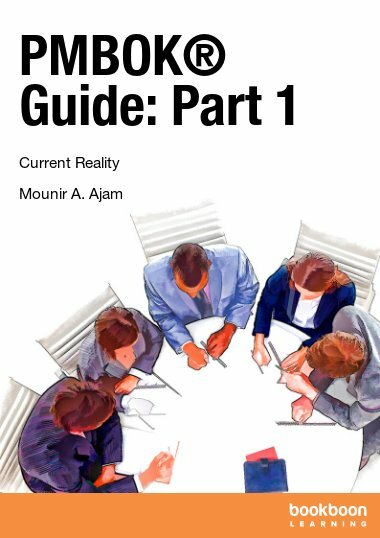 This eBook provides a comprehensive description of the project life span (cycle) that is the foundation of the methodology. 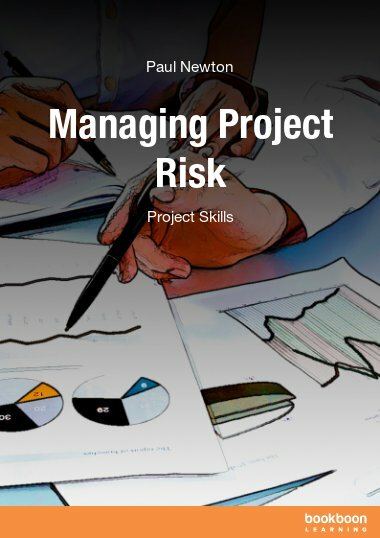 In addition, it offers a detailed description of each project stage, its key deliverables, the stage gates, and mapping of the PMBOK® Guide process groups to each project stage. The eBook also includes numerous case studies and examples.